We’re switching things up a bit this week at ye’ ol’ Donkey. Enter a special edition of Sweet Song Saturday on a Sunday to celebrate Record Store Day weekend. Yes, we know it’s just one official day. But, admit it … you are still poring over Saturday’s hard earned treasures. We’ve made it through half of our stack thus far and have experienced both thrills (Black Keys/Stooges, Garbage/Screaming Females, Surfer Blood, Sub Pop Sampler) and buyer’s remorse (A mystery side-by-side 45 that turned out to be Iko Iko by Dr. John and The Dead). 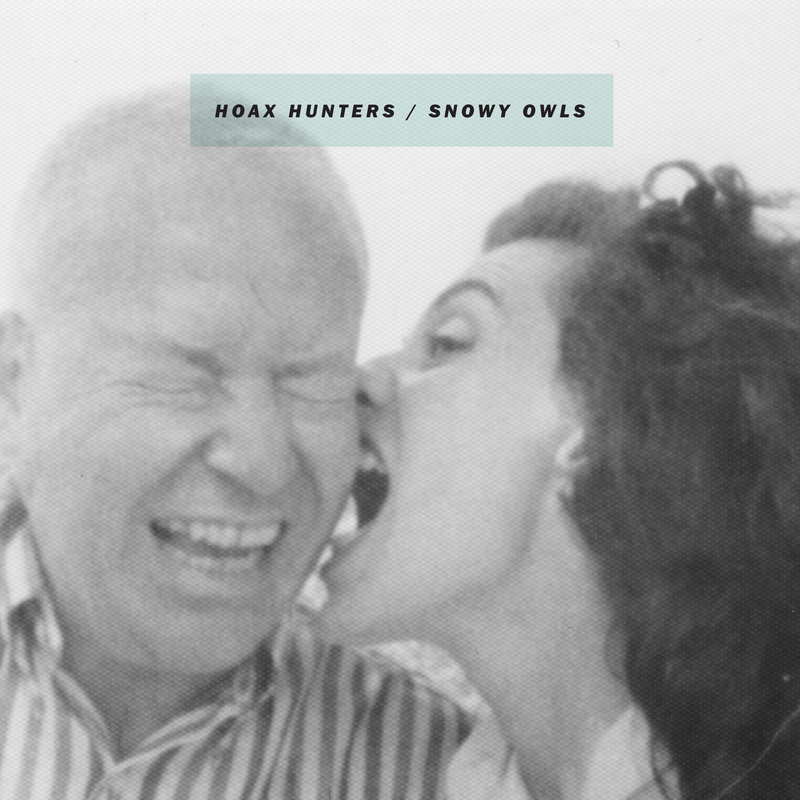 The Donkey wishes to highlight one of this year’s RSD standouts by Richmond, Virginia’s Hoax Hunters and Snowy Owls. 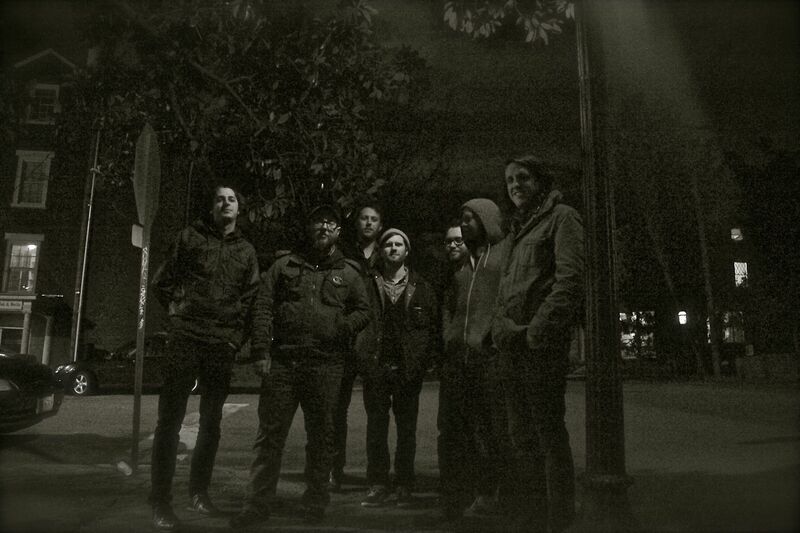 Embracing the vibrant spirit of independent music and from-the-guts creativity, these guys released an ultra-rare split. Limited to a mere forty copies, the square lathe cut drew inquiries from as far away as France and packed Steady Sounds for the release. While you can’t snag the record (trust us, it’s long gone), you can check out the featured singles and purchase via Cherub Records.